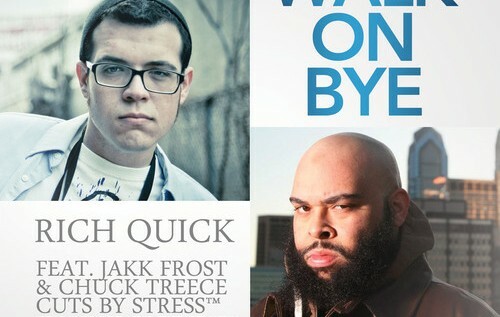 Rich Quick releases a new collaboration with Philly legends Jakk Frost (chart topping single Crash Da Party Ft Freeway, touring with Jake One, Brother Ali, Redman and Method Man) and Chuck Treece (Billy Joel, The Roots, Tyga) produced by STREECE™ with cuts by STRESS™ (Gym Class Heroes, Ghostface Killah, Lil Wayne, Tyga, Freddy Madball, Peedi Crakk, and Good Charlotte). 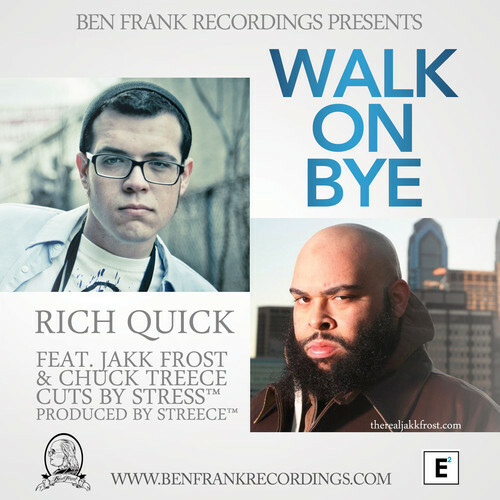 Walk On Bye is a more soulful look into the style of Rich Quick. 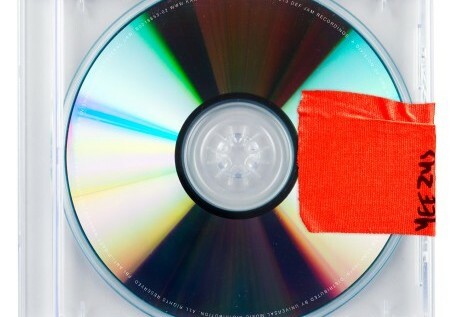 With its gritty and authentic hip hop feel, it showcases the talents of all the artists in a unique and stylistic way. Jakk Frost offers his rugged lyrical ability and Chuck Treece lends his melodic voice on the hook. You will want to sing along but stop yourself to listen to the insightful verses while grooving to the musicianship of the outstanding production. Rich Quick’s EP Sad Songz #1 “most anticipated album” on the Magnet magazine poll. Click here to view. 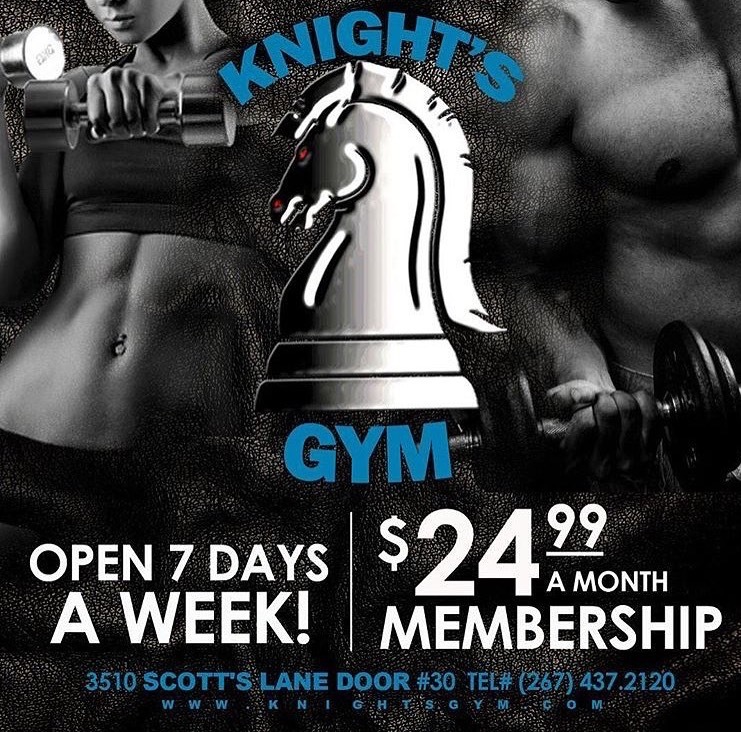 Check out Rich Quick as the most popular article in Philadelphia Weekly here: Click here for article. Rich Quick “Sad Songz” announcement is one of the most popular articles of the week on HipHopDx.com. View article here.